But now, repenting and sorrowful, we cast ourselves at Thy feet, and implore forgiveness. 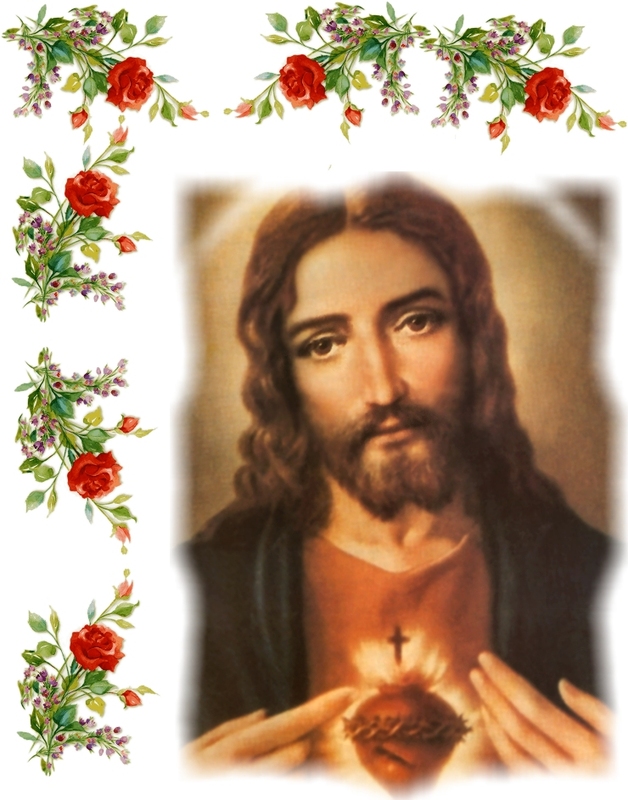 Adorable Heart of Jesus, source of true contrition and ever merciful to the penitent sinner, impart to our hearts the spirit of penance, and give to our eyes a fountain of tears, that we may sincerely bewail our sins now and for the rest of our days. Oh, would that we could blot them out, even with our blood! Pardon them, O Lord, in Thy mercy, and pardon and convert to Thee all that have committed irreverences and sacrileges against Thee in the Sacrament of Thy love, and thus give another proof that Thy mercy is above all Thy works. Divine Jesus, with Thee there are mercy and plentiful redemption: deliver us from our sins, accept the sincere desire we now entertain, and our holy resolution, relying on the assistance of Thy grace, henceforth to be faithful to Thee. And in order to repair the sins of ingratitude by which we have grieved Thy most tender and loving Heart, we are resolved in the future ever to love and honor Thee in the most adorable Sacrament of the Altar, where Thou art ever present to hear and grant our petitions, and to be the food and life of our souls. Be Thou, O compassionate Jesus! our Mediator with Thy Heavenly Father, Whom we have so grievously offended; strengthen our weakness, confirm these our resolutions of amendment, and as Thy Sacred Heart is our refuge and our hope when we have sinned, so may It be the strength and support of our repentance, that nothing in life or death may ever again separate us from Thee. Amen.